Hello from the RHDJapan team and blogspot. In this post we will be introducing another great campaign available for the flagship GT Wings by SARD! 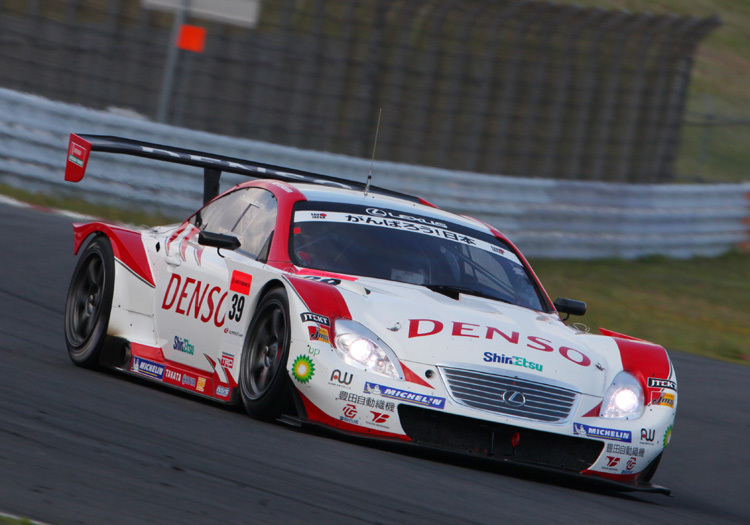 The SARD GT Wings can be seen on the most aggressive of road cars to top tuned Time Attack, Super GT and even Drift machines. With different carbon finishes, mount height options, angle adjustability, optional gurney flaps, wing length options end plate options along with different designs, these highly customized SARD GT Wings are available for all serious tuning applications!! With the purchase of any of the GT Wings listed below the optional Gurney Flap will be included as a FREE Service! 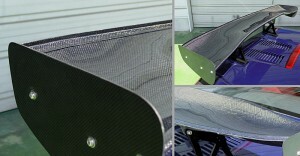 For ultimate fine setting SARD has the Gurney Flaps in three different sizes. Please confirm if you would like the 5mm, 10mm or 15mm Gurney Flap in the comments section at checkout. The newest release from SARD is the GT Wing 020. 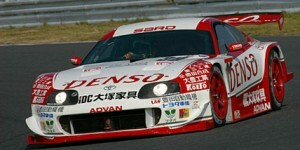 Used on most Super GT tracks with the SARD/DENSO SC430 machine. force and ultimate high speed applications. Based off the FUJI model with the addition of the Wave Control Air Guides on the bottom side of the wing.